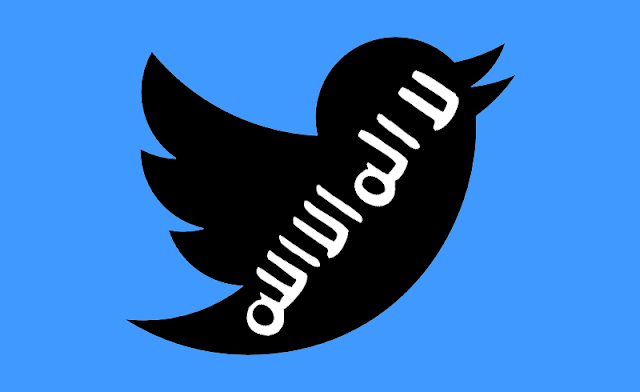 Twitter in its biannual transparency report revealed that over 1.2 million accounts have been suspended for terrorist content Since August 2015, while the network is now fully resolved to stamping out the spread of misinformation and propaganda. The company has also reaffirmed the commitment to permanently suspend terrorist accounts from the platform, with more granular data on country-withheld content policy, and expanded reporting on requests for account information. According to the report, between the period of July 1, 2017 through to December 31, 2017, a total of 274,460 accounts were permanently suspended for violations related to the promotion of terrorism. The promotion of terrorism represent less than 0.2% of all suspensions in the most recent reporting period and reflect a 50% reduction in accounts reported compared to the previous reporting period. And of those 274,460 accounts suspended in the last reporting period, 93% were flagged by internal, proprietary tools, and 74% of those accounts were suspended before their first Tweet. Twitter attributed the feat to years of hard work in making the site an undesirable place for those seeking to promote terrorism, resulting in the shifting away of such activities from the platform. Albeit, it has sought the public's input on how to fix the undesirable environment once and for all.